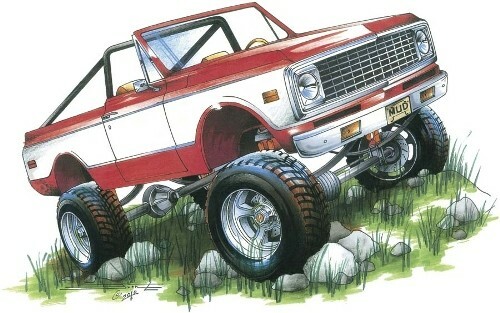 Welcome to BlazerForSale.com the website dedicated to the late model full size Chevrolet K5 Blazer. 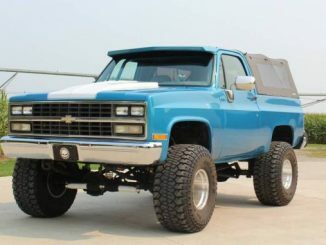 This site is designed to be a comprehensive North American (US & Canada) Chevy K5 Blazer classifieds. 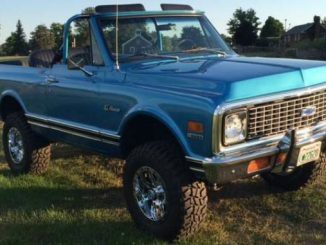 You will find original Blazer ads along with reposted listings from other popular classifieds resources such as Craigslist & eBay for a complete look at the K5 market. 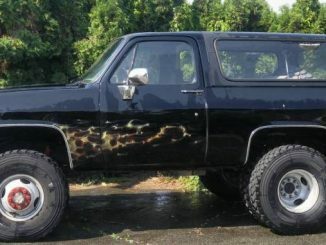 Get your K5 Blazer ad showcased her by using our Ad Submission page. 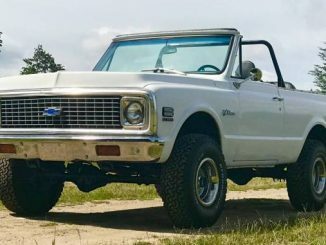 Check out our Nameplate Review page for a little overview of the K5 Blazer and be sure to visit our Website Disclaimer page for how we create and manage listings. We recommend you do this before browsing our classifieds to help clear up any possible confusion. 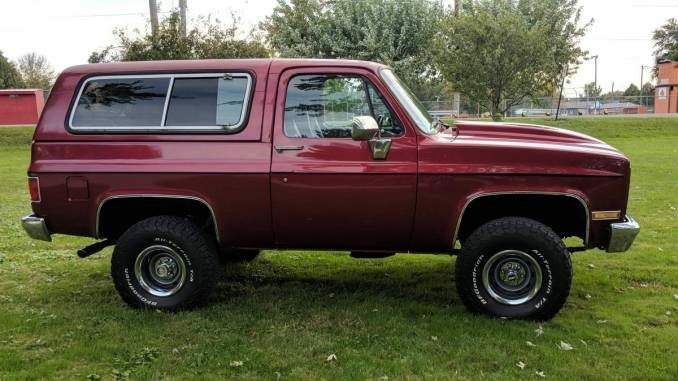 Also it should be noted that this site is focused on the K5 Blazer and does not encompass the Chevrolet S10 / GMC Jimmy Blazer or the Chevrolet TrailBlazer.